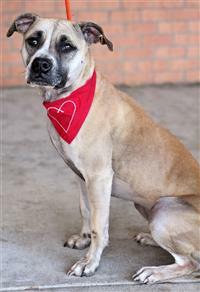 Every effort is made to bring our dogs to the listed event each week, but due to volunteer or foster commitments Nala (Fawn B) may not be at every event. To find out if Nala (Fawn B) will be at this event, contact Sandy. 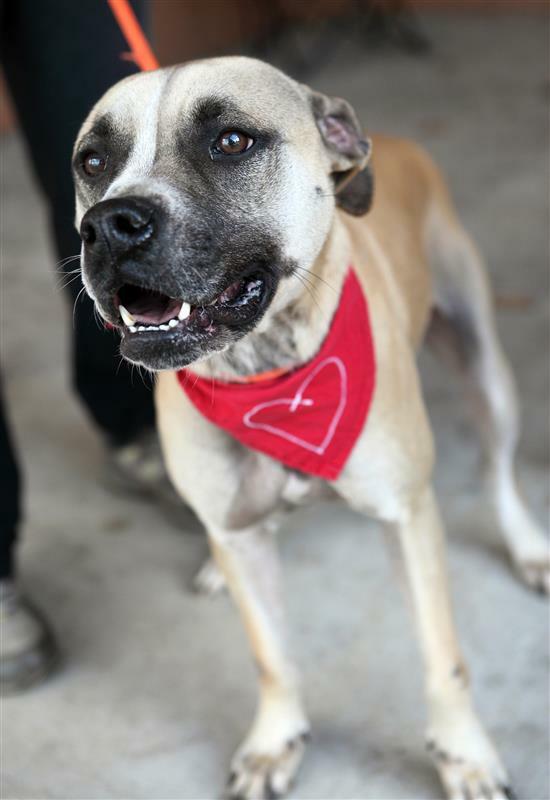 Nala is a sweetheart and loves to be with her people! She is an active girl who would do best in a home that likes to enjoy life. Running is her favorite thing! She also hates being alone and would prefer a home where her person is home a lot. She is housebroken and crate trained and knows some basic commands.